* Can your disaster relief shelters be rapidly delivered to a disaster site? The answer to that is subject to specific site conditions. Basic t shelters have the same logistical issues as do shipments of other essentials such as bulk food. 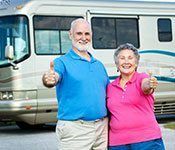 * Can you provide disaster relief housing on short notice? 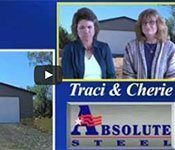 We are a fabricator/manufacturer of a tubular steel building system. 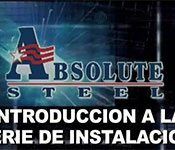 In order to be competitive we must control inventory costs which means on volume orders we have to make arrangements with steel suppliers. And many times they have to make the same arrangements – supply chain management is critical in today’s global economy. Furthermore, our production lines vary according to how much manufacturing is in the pipeline at that particular time. Call us and we’ll let you know what to expect. * Does set-up of your disaster relief housing require skilled personnel? 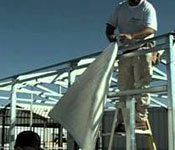 Absolute Steel structures have often been erected by unskilled workers – that’s certainly one of the hallmarks of our products – easy assembly. Parts are color coded, and our assembly instructions are simple and illustrated well. * Does set-up of your disaster relief shelters require special tools or equipment? Only a few common tools are required. 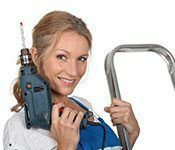 For the electric drivers used to drill in frame screws a small portable generator works well or a substitute for that can be lithium battery drivers and solar chargers. All other tools are commonly found. We will be glad to consult with you regarding tool procurement and transport. * How are your t shelters shipped? Shipping is arranged depending on number of units, final destination, and your needs and requirements. 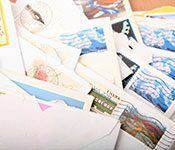 Ordinarily packages are shipped by commercial carrier from our factories, either directly to authorized consolidation points or to an appropriate port for international shipment. 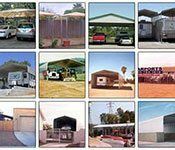 We will consult and work with your customs broker or agent to make shipping t shelters as seamless as possible. 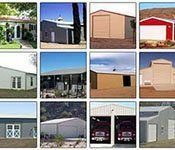 * How costly are your transitional disaster relief shelter units? We would not be in business if we were not efficient at what we do. Our transitional relief housing is designed for maximum economy, with no sacrifice of durability or ease of construction. 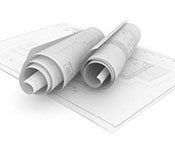 Costs vary depending upon the number and type of units required – please contact us to discuss your specific project. 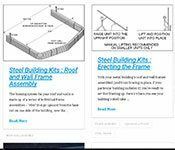 * What sort of foundation do your t-shelters require? 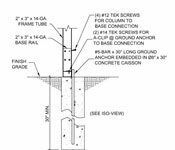 Transitional relief housing is best anchored to concrete caissons, footings or slabs – at least for transition to long-term affordable housing – it is possible to anchor our emergency relief shelters directly to the ground using a variety of anchoring systems that meet engineering requirements. We will gladly consult with you to determine the best solution for your project. * Are you a contracted US government supplier? Yes, we are. Our Government Services Administration (GSA) contract number is GS-07F-9481S. 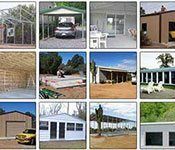 * Do you provide planning, installation or other services? Yes. If you wish, we will be happy to consult with you on any aspect of your project. Please contact us to begin the process. * Can your transitional relief housing structures withstand new storms or other stresses? Yes. Our structures have been engineered for and installed in a variety of environments where extreme stresses such as seismic activity and severe weather are common. In planning your project we will take such requirements into account, to provide the safest and most secure disaster relief and transitional relief housing possible. 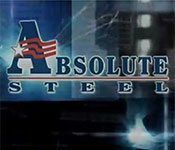 * Have your steel structures been proven in actual use? Yes, thousands of times. And in most all global environments including those where extreme stresses such as seismic activity and severe weather are common. 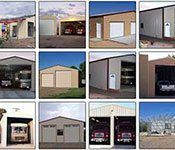 Our tubular steel building structures have been engineered for and installed throughout North America and around the globe. Independent engineering is provided for us by a network of licensed Professional Engineers. * Can we purchase your emergency relief shelter frame system alone? Furthermore there are many times local businesses or suppliers can offer part of the package. We understand the importance of a self-sustaining solution when providing any type of affordable housing and that economic benefits to the local community are a major component of that. We can deliver site specific recommendations that may or may not include being on location with your personnel. Our assessment can assist you in making decisions on how best to achieve the overall intention of your specific project. <<< Click here to return to Disaster Relief Housing main page.